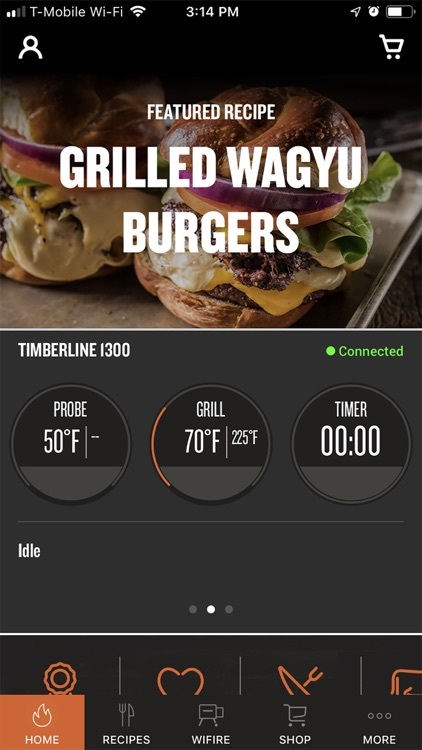 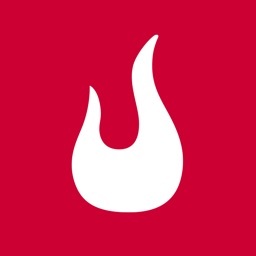 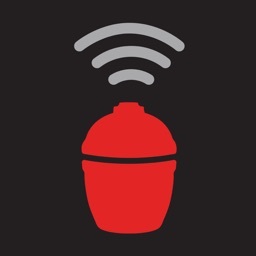 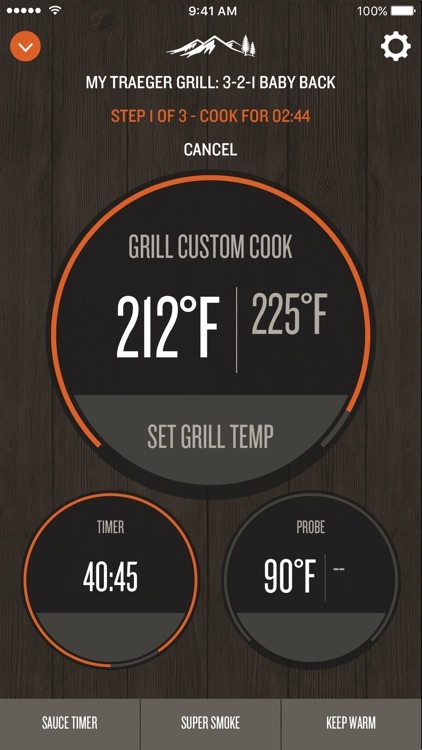 Connect to your WiFire enabled grill & the worldwide Traeger community. 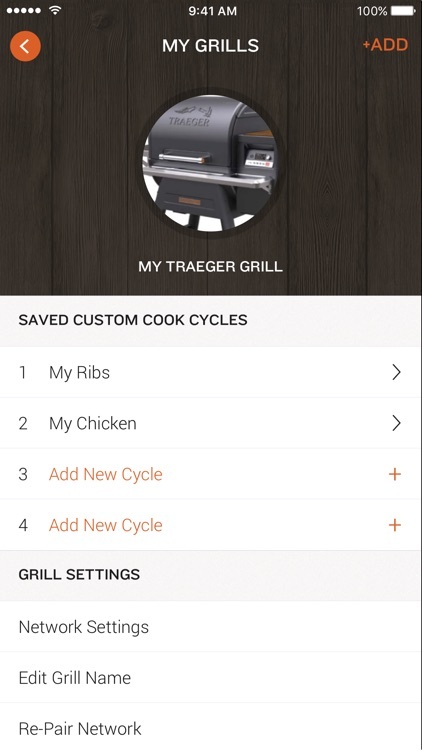 Traeger on. 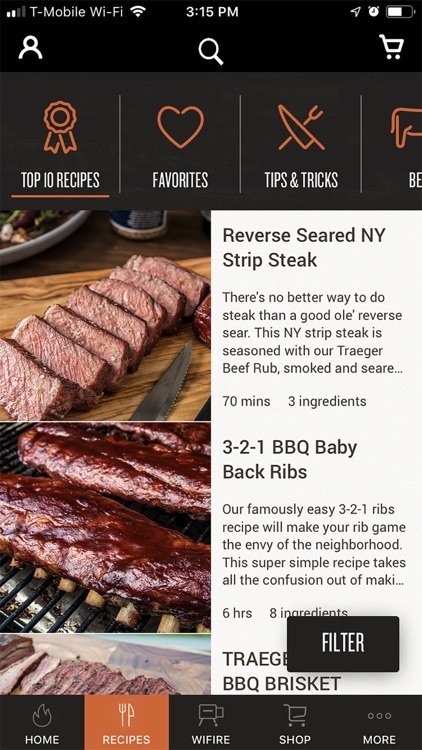 • Recipes: Access hundreds of tried-and-true wood-fired recipes for everything from a summer BBQ to a Thanksgiving feast. 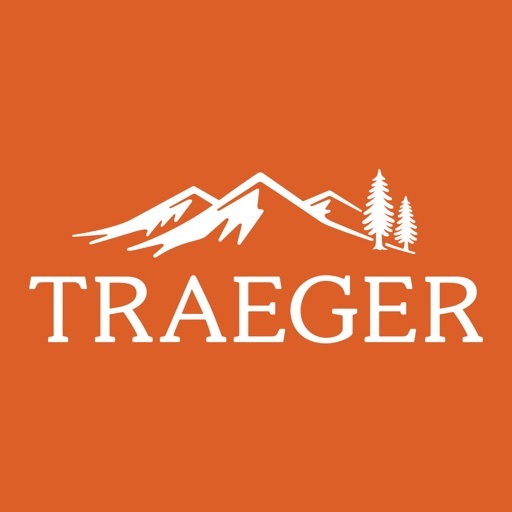 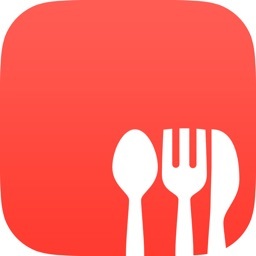 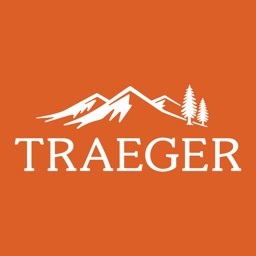 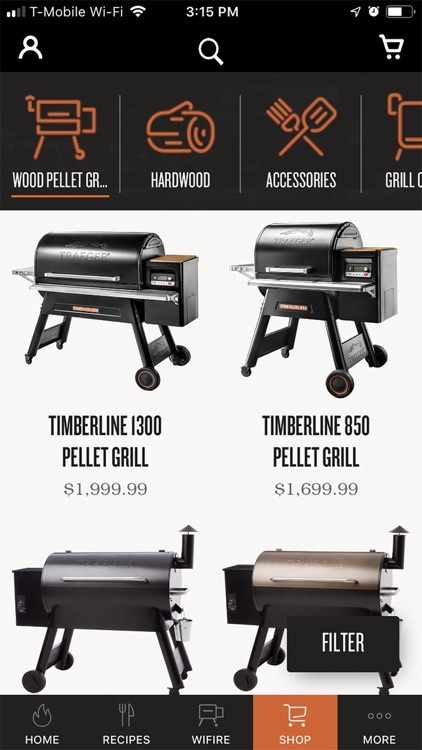 • Shop: Order pellets, sauces, accessories, and everything the Traeger website has to offer, right from the app.